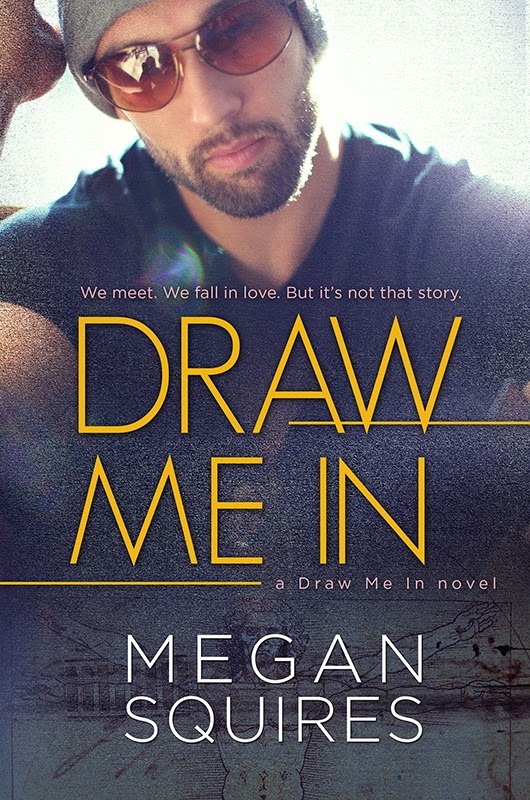 Draw Me In by Megan Squires Blog Tour--Review & Giveaway! ~ Love.Life.Read. 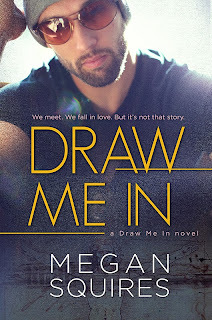 Draw Me In by Megan Squires Blog Tour--Review & Giveaway! Reviewed from: Copy Provided by Megan and Xpresso Book Tours--Thank You! He’s a young, up and coming businessman with the keys to his family’s Italian wine enterprise. I’m a fine arts student, navigating life in the Big Apple, my pencil and sketchpad in hand. We meet. We fall in love. But it’s not that story. Sometimes, by a rare gift of fate, two lives cross paths. And hey, if that happens to occur when staring at Michelangelo’s naked masterpiece, even better. We can tell our future children how a seventeen-foot tall marble guy named David brought us together. But there’s always more to a relationship than its beginning and ever after. In life, there’s a whole lot of backstory. There are ex-fiancés and hot roommates and family members whose advice continues, even beyond the grave. When you say you love someone, it’s never just that one person you’re saying it to. And it’s never just that one moment that sets everything in motion. There is always more that draws you in. Julie is a quirky college student is trying to figure life out. She is finishing up her degree in art but where she will end up after college is anyone’s guess. She has an amazing supportive best friend and roommate, Ian, and they spend their summers traveling in Italy instructing art students. While on one of these trips, she meets a man that stays with her long after she returns to the states but she figures she would never see him again. Imagine her surprise when he ends up in the coffee shop she works—covered in coffee by her. Leo is enigma—a wealthy winemaker and business man but holds himself apart from others. He cannot help but fall for Julie—she is vivacious and loving. She is honest and caring. She gives herself to others so completely he cannot help but fall in love with her. But that scares him because he is hiding a secret from her that he does not want to burden her with because he loves her too much…or is he scared that she will run from him? Can their love stand this test or will they only have the week in Italy together? Having expected only a sweet love story, this story took me by surprise. Julie had me at moments chuckling out loud at moments and groaning at others but is completely and utterly charming. She would be someone who would make a fabulous friend. Leo perplexed me at first and I can understand why as I got to know him more as the novel progressed. 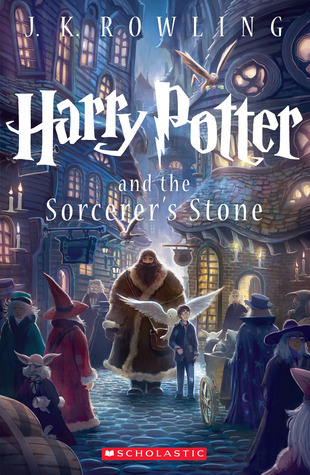 Ms. Squires does an excellent job of drawing a reader into the story--propelling the reader forward into their lives wanting us to connect with her characters and root for them to overcome their trials. A story that had me at times surprised, groaning, chuckling and grinning ear-to-ear, Draw Me In is a delight. 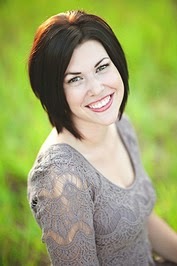 Megan Squires lives with her husband and two children just outside of Sacramento, California. A graduate from the University of California, Davis, Megan is now a full-time mother, wife, and dreamer—though her characters don’t often give her much opportunity to sleep. Visit www.theoutlierchronicles.com to learn more about her latest young adult series. Could it be your lucky day? Enter below for you chance to win a $50 Amazon gift card!! More information regarding the tour can be found here. I can't wait to read this. I have a copy. Sigh... so many books, so little time! 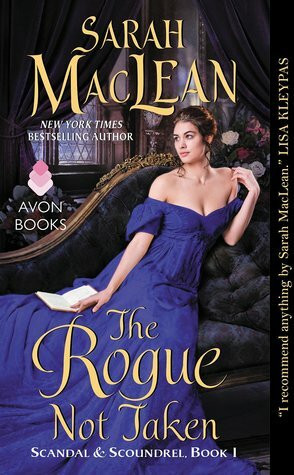 This sounds like such a fun read I love the mix of humor and romance with what sounds to be very well developed characters! 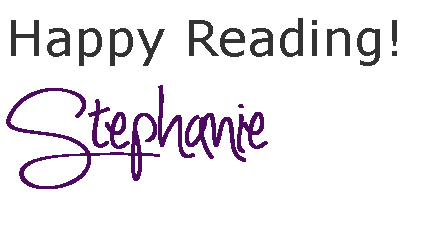 Great review, Stephanie! It is such a great balance of comical moments but heartfelt real moments too making for a great read!